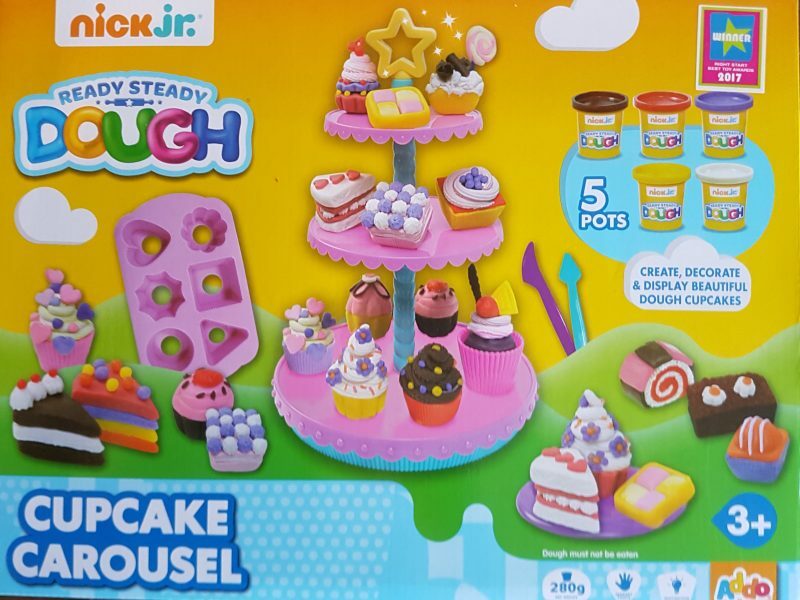 My 5-year-old daughter is a very creative little girl and her little sister who is 3-years-old loves dough and cake so when we were sent cupcake carousel to review I was thrilled because I knew it would be thoroughly enjoyed, especially being dough and now Emily is getting to the right age they both enjoyed reviewing this product together. 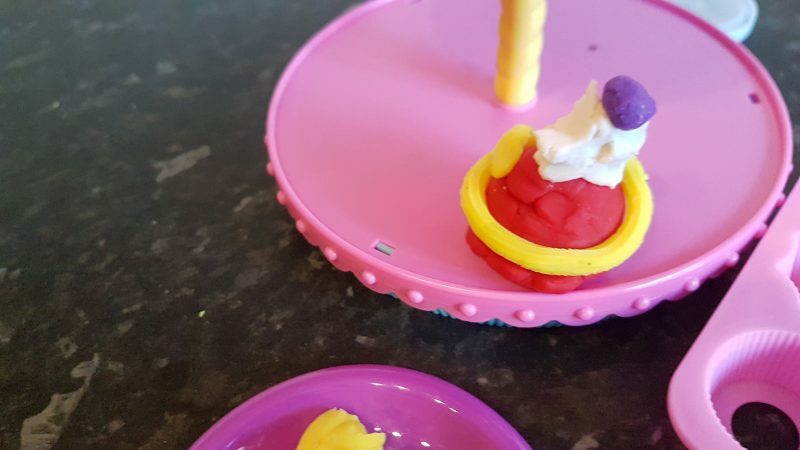 Ready steady dough cupcake carousel is a 3+ set and encourages children’s imagination and sense of touch. 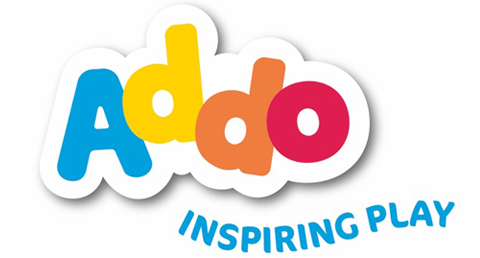 It was also the winner in the right start 2017 toy awards. 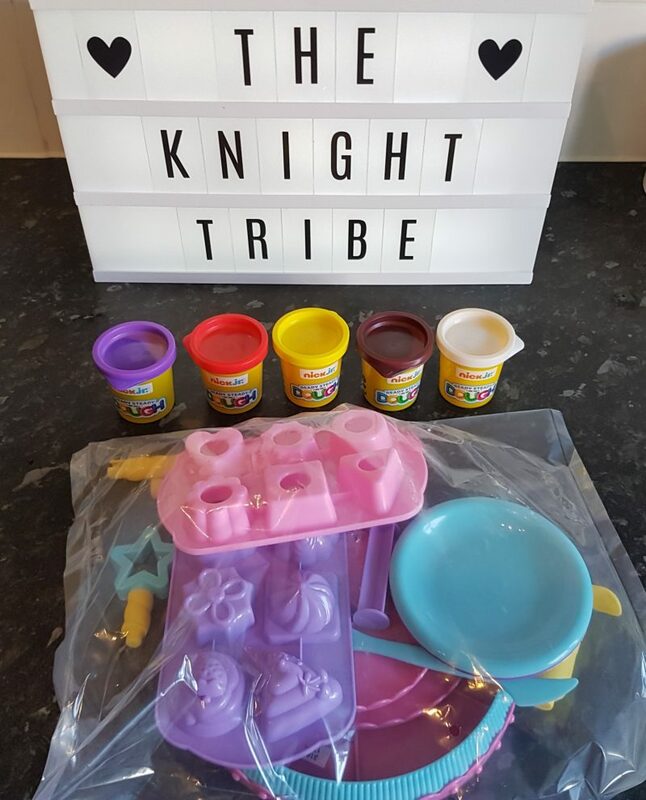 The girls really enjoyed playing with this and loved making all sorts of yummy looking cakes which they could either copy from the front of the box or create their very own masterpiece of yumminess. 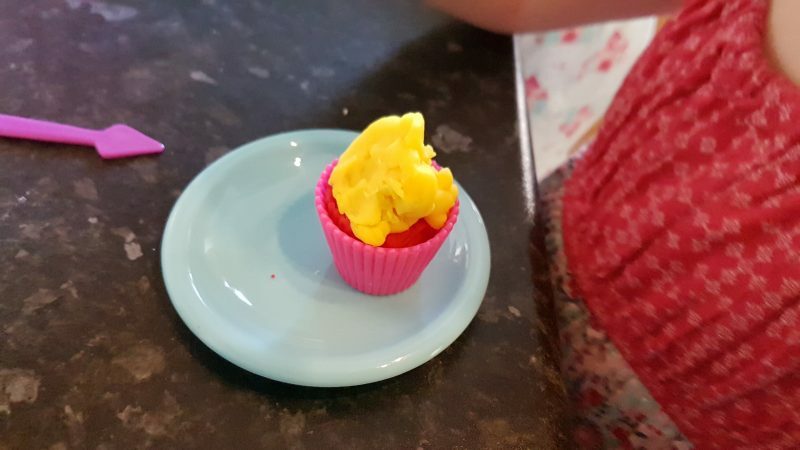 Lyd made a piece of chocolate cake and made a snail cake and Emily made a lovely yellow and red cupcake. I also love how you can blend two colours together to make another colour, the colour blending chart is on the back of the box. 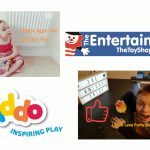 we made this video earlier today of the girls really getting involved and having fun, please take a look. 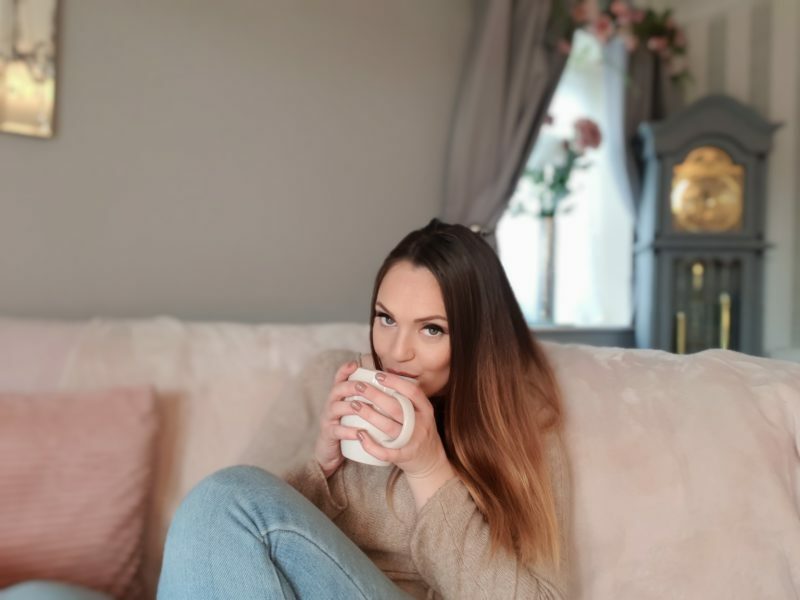 Give us a thumbs up and subscribe to be notified when our next video will be uploaded. 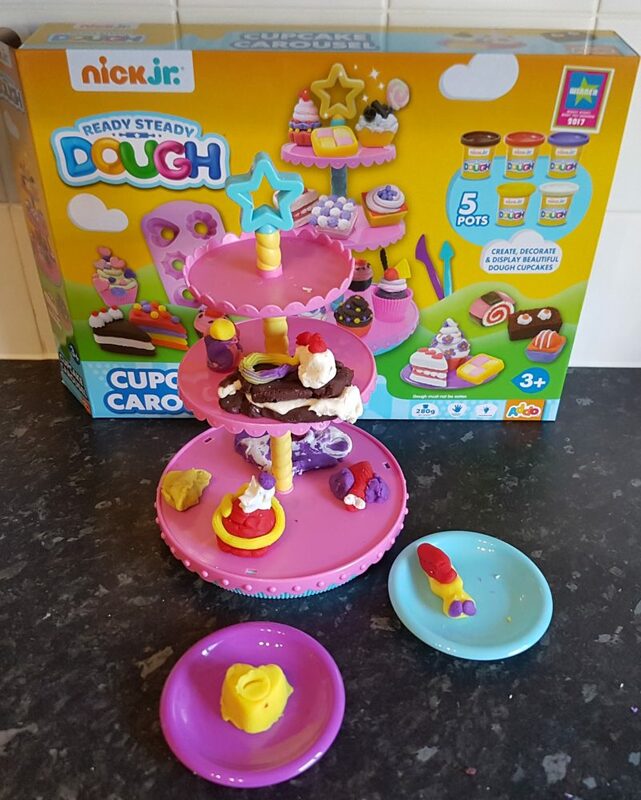 Ready steady dough cupcake carousel is available to purchase from The Entertainer Toy Shop.